The return of Satan’s scornful legions! “Mark Of The Necrogram” is the title of Necrophobic’s upcoming new studio album, which is set to be released on Century Media Records on February 23rd, 2018. Following the path of true Satanic death metal ever since their genesis in 1989, Necrophobic look back on a discography filled with classics, be it the band’s infamous debut album “The Nocturnal Silence” (1993), the sinister “Bloodhymns” (2002) or the all-engulfing beast “Death To All” (2009). 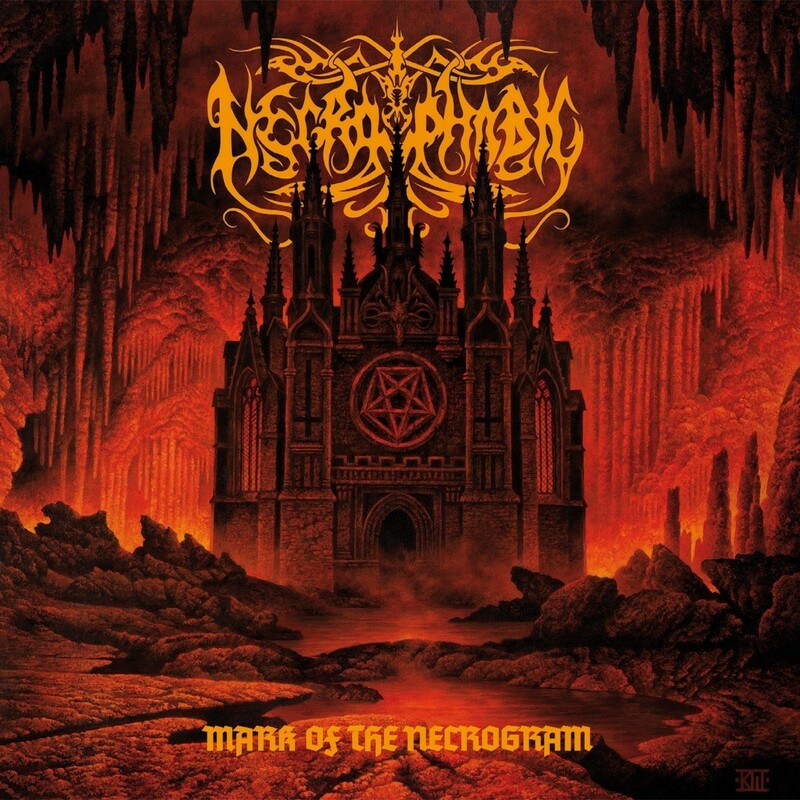 “Mark Of The Necrogram” is NECROPHOBIC’s first album on their new label home Century Media Records, and it marks another step up on the staircase to the death metal throne, delivering sorrow-laden melodies of musical mastermind Sebastian Ramstedt, furious riffs of rhythm guitarist Johan Bergebäck, the pounding bass of Alexander Friberg, battering war drums by the band’s heart and soul Joakim Sterner and the demonic voice of Anders Strokirk who reunited with the band more than 20 years after the release of “The Nocturnal Silence”. 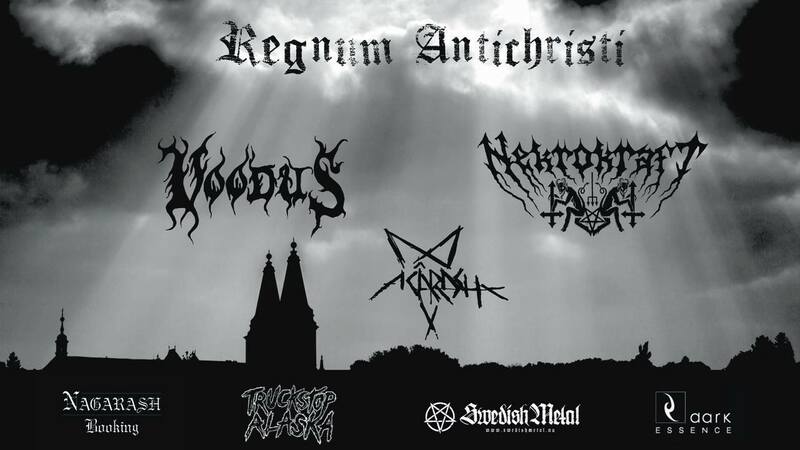 “Mark Of The Necrogram” comes with an eerily monumental cover artwork of Kristian “Necrolord” Wåhlin, with whom the band hasn’t been working together since the release of the second album “Darkside”. The pre-order for “Mark Of The Necrogram” will start on December 15th, 2017. Keep your eyes open for some very limited vinyl versions!